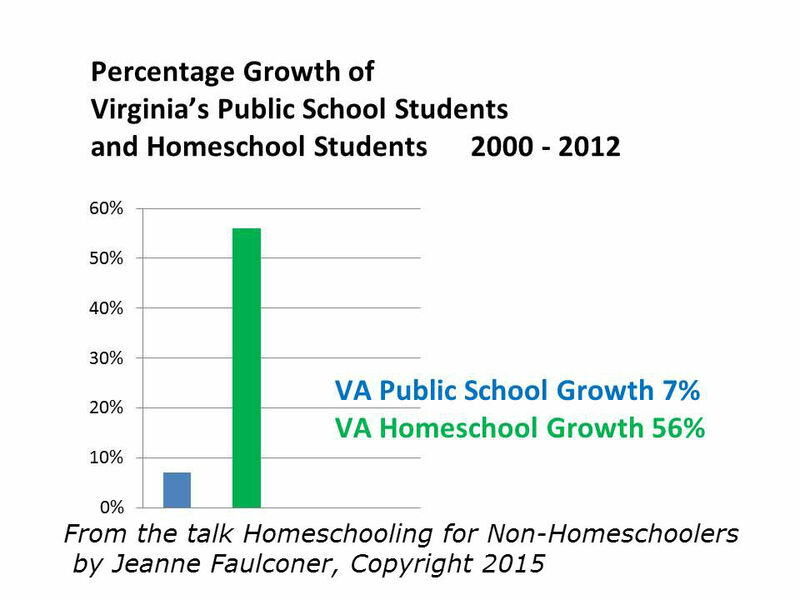 Thanks to all the folks who came out to the VaHomechoolers conference this weekend. During my Engaged Homeschooling session, I distributed printed handouts. To make it easy for you to read the articles and ideas I talked about, much of the information is included here on the pages of Engaged Homeschooling. I’ll post soon about the Gallup poll on the level of student engagement in schools, which I mentioned near the beginning of our time together. I just got permission from Gallup to use their graphic here at Engaged Homeschooling. That’s the one where I had the whole audience stand up and then got a percentage of you to sit down, then another percentage to sit down, and so on — reflecting the percentage of students who become disengaged through elementary school, middle school, and high school, as determined by Gallup researchers. Look for that within a day or so. I’ll continue to update EngagedHomeschooling.com, and I’ll start with responses to some of the questions you asked me at the conference. I also enjoyed speaking about Phys Ed, Sports, and Homeschooling the Athlete, and presented a session called Homeschooling 101: Homeschooling for NON-Homeschoolers. After the session, I enjoyed following up with many of you, including some grandparents who came out to learn more about homeschooling at the request of their adult kids. I was touched when one grandmom got a little teary, saying she wished she’d homeschooled her son — who is now homeschooling his own kids. Thanks to those of you who shared your personal stories with me between sessions and asked your good questions after my talks. I always learn from talking with parents and kids at conferences, which helps me think of new ways to present homeschooling ideas. Next year’s VaHomeschoolers conference: March 20 -21, 2015! This entry was posted in Conferences and Workshops, Engaged learning and tagged homeschool conference handouts, Homeschool speakers, Homeschooling and sports, Homeschooling for NON-Homeschoolers on March 24, 2014 by Jeanne Faulconer.